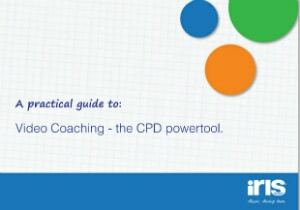 Bosworth Academy‘s Science department have been using IRIS Connect for the past twelve months to enhance teaching practice and support their coaching programme. They now have some of the top value added scores in the county for performance according to ALPS. The leadership team wanted to alter the paradigm of observations within the school from being about one off performances, to being about improving what they do normally. The Science department really embraced the technology and now thanks to their success with the system, other departments are following suit. Year on year, Chemistry is rated Outstanding here at Bosworth and this year Biology was rated as Outstanding too. Our Physics results are quickly improving and I see IRIS Connect as a major tool driving forward. Russell Baker, Team Leader for Science.